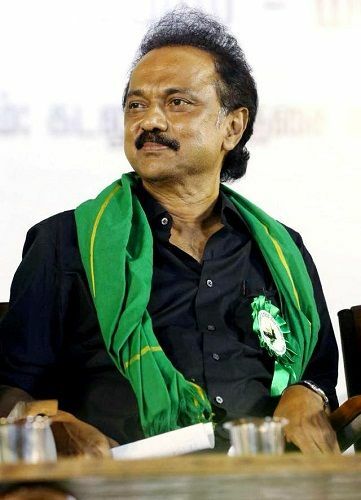 M. K. Stalin is the son of late Indian Politician M. Karunanidhi who was the third Chief Minister of Tamil Nadu and served for five different terms. 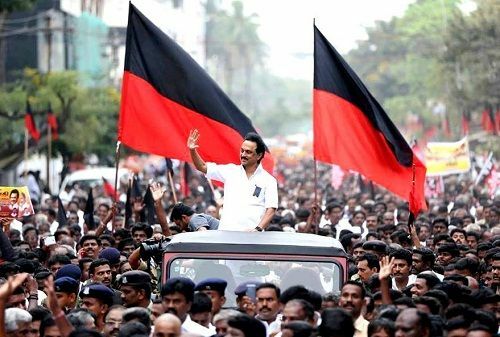 Stalin is the Working President of Dravida Munnetra Kazhagam (DMK), a state political party in Tamil Nadu state and Puducherry Union Territory since 2017. 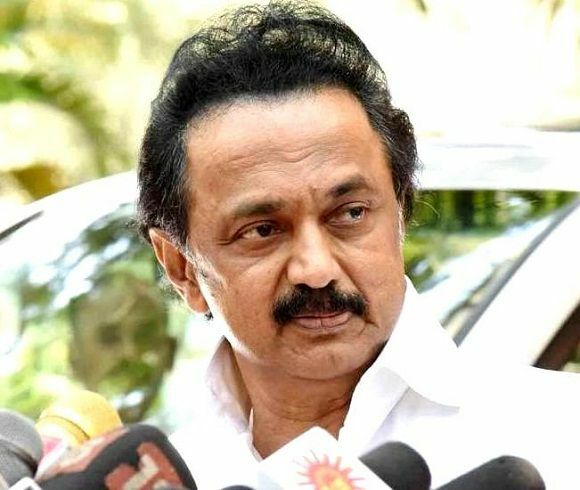 Check out M. K. Stalin Wiki, Age, Wife, Family, Children, Caste, Controversy, Biography, Facts & More. 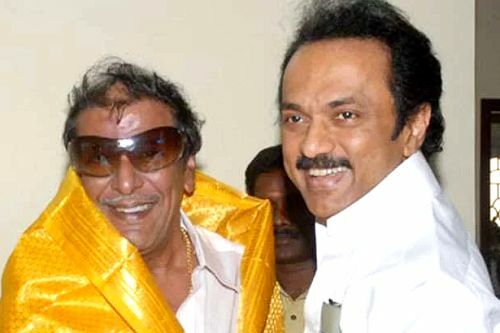 M. K. Stalin was born as Muthuvel Karunanidhi Stalin on 1 March 1953 in Chennai (then Madras), Tamil Nadu, India from the second wife Dayalu Ammal of M. Karunanidhi. He got his name after a Soviet revolutionary & Politician, Joseph Stalin, who died just four days later of his birth. At a very young age, he started his political journey and is actively involved in so many campaigns. 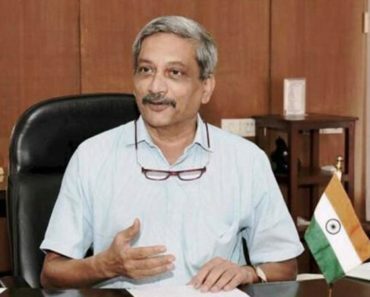 He struggled a lot and has faced lots of controversies during his political career. 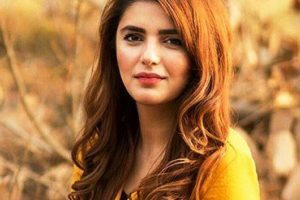 He had a strong relationship with his father and wrote a heart-touching letter for him. 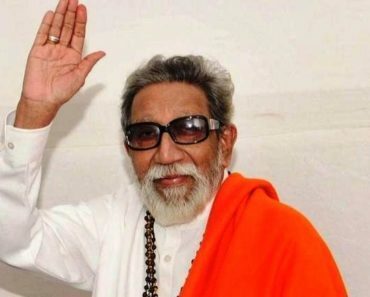 He was born in a prestigious political family of Isai Vellalar community and was born to a late Indian politician M. Karunanidhi and Businesswoman Dayalu Ammal. Stalin has three brothers M. K. Muthu – an Actor, Singer, and Politician; M. K. Alagiri – a Politician; and M. K. Tamilarasu – a Film Producer. 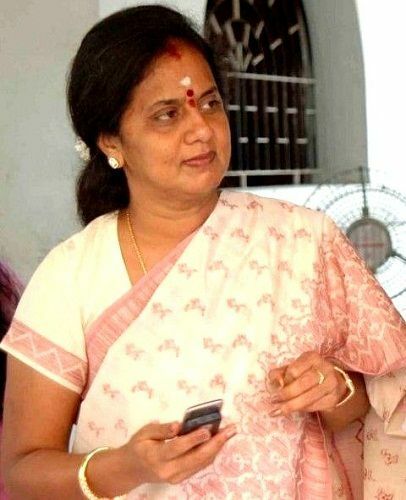 He has also two sisters, Selvi Geetha Kovilam and Kanimozhi – a Politician. He is an Atheist and doesn’t follow any religion. On 20 October 1975, Stalin got married to Durga Stalin. 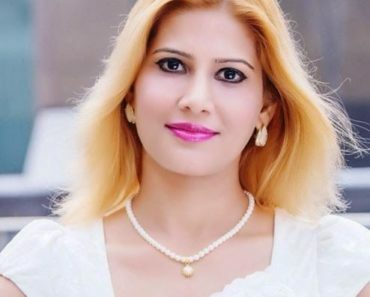 After marriage, his wife changed her name to Shanta as Durga is the name of a Hindu Goddess. 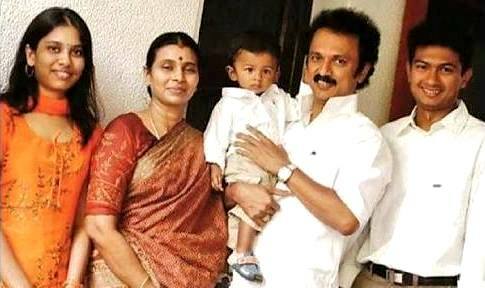 They have a son Udhayanidhi Stalin who is a Film Producer & Actor and a daughter Senthamarai Stalin. Stalin did his schooling at Madras Christian College Higher Secondary School, Chennai and did his graduation in History at Presidency College, Chennai. Though he hails from a political family background, he started campaigning at the age of just 14 in the 1967 elections. At the age of 20, he was elected to the General Committee of DMK, which was headed by his late father M. Karunanidhi. In 1984, Stalin contested the Assembly elections from the Thousand Lights constituency of Tamil Nadu but he lost to AIADMK’s K. A. Krishnaswamy. 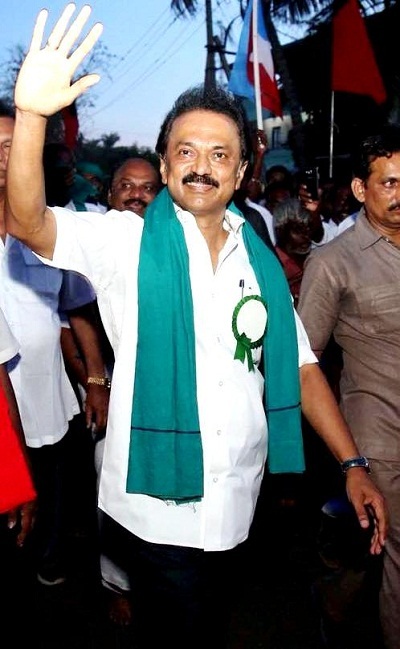 In 1989, he was elected as an MLA from the Thousands Light Constituency of Tamil Nadu. 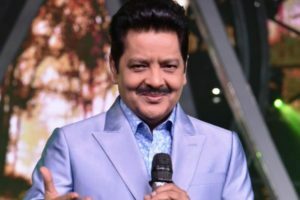 Apart from being a politician, he also acted in some Tamil films Ore Raththam (1987) and Makkal Aanayittal (1988) and in some TV serials like Kurinji Malar and Suriya. 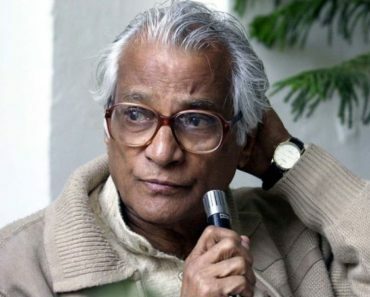 He also produced a film Nambikkai Natchathram (1978). In 1996, Stalin became the first directly elected Mayor of the city. He served as the thirty-seventh Mayor of Chennai from 1996 to 2002. 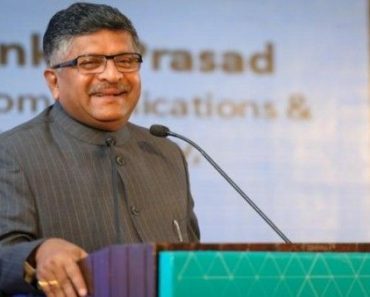 In 2001, he again elected to be the city’s Mayor, however, the then Chief Minister Jayalalithaa enacted the Tamil Nadu Municipal Laws (Amendment) Act in 2002. According to that law, a person cannot hold two elected posts in the government. In 2003, he served as the Deputy General Secretary of DMK. 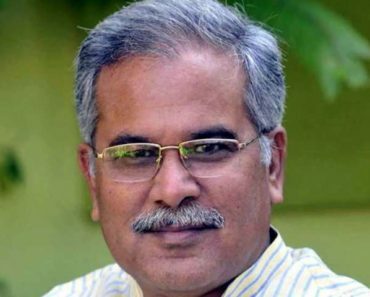 He served as the Minister of Municipal Administration and Rural Development from 2006 to 2011. 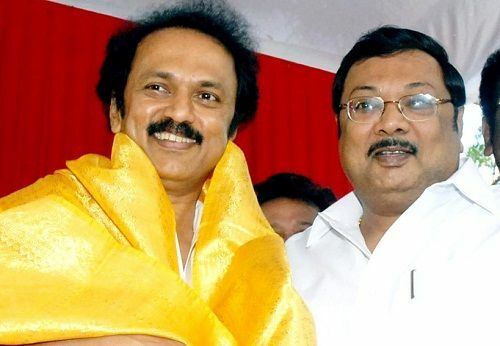 In 2009, he was elected as the Treasurer of Dravida Munnetra Kazhagam (DMK). 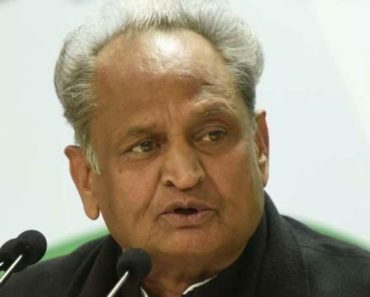 The same year, he won the General Elections of United Progressive Alliance (UPA). 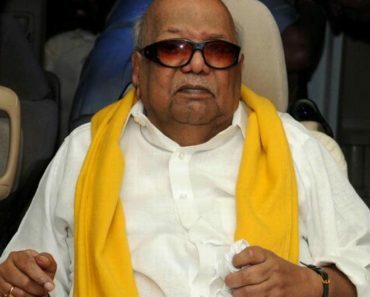 In 2009, he was selected as the Deputy Chief Minister of Tamil Nadu after the worsening health of his father due to spinal surgery which Stalin served till 2011. In 2011 & 2016, he was elected as the MLA of the Assembly elections from the Kolathur constituency of Tamil Nadu. 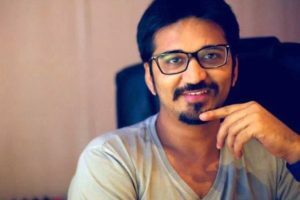 Stalin also appointed as the Secretary of Youth Wing and now became one of the largest political youth organizations in Tamil Nadu. 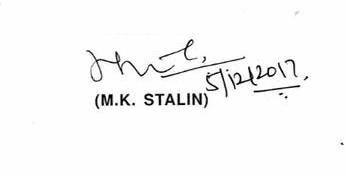 In 1975, Stalin was jailed under Maintenance of Internal Security Act (MISA) to protest against the Emergency. 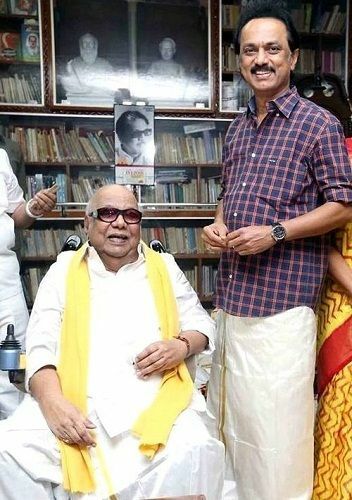 In 2001, he, along with his father M. Karunanidhi, Murasoli Maran, and T.R. Baalu were arrested and charged in the Chennai Flyover Scam. In 2015, Stalin, along with his wife Durga and his party cadres, visited Sri Sowmya Narayana Perumal Thirukovil temple in Thirukoshtiyur. 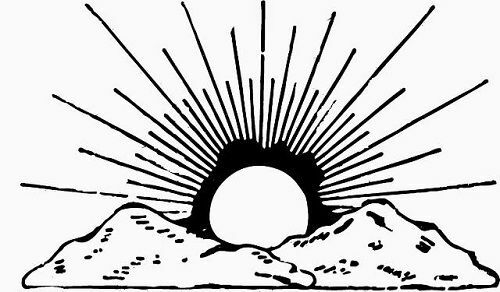 Though DMK is an atheist party, it created a controversy. However, he later cleared that he visited there only to see the ancient sculptures in the temple. 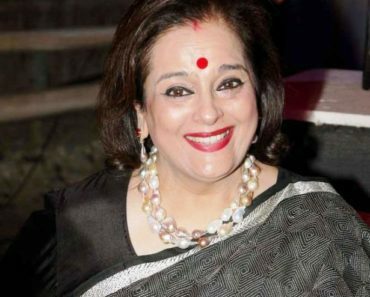 In 2016, he openly accused politician V. K. Sasikala of the death of Jayalalithaa. Stalin currently resides at 25/9,Chittaranjan Road, Cenotaph 2nd Street, Chennai-600018. His salary as an MLA from Tamil Nadu is ₹1.05 Lakh + Other Allowances and his net worth is to be around ₹6 Crore (as in 2014). Stalin is a non-vegetarian and some of his favourite dishes are Chicken 65, Podi Dosais, Idli, and Dosa. Stalin likes to watch films and listen to music during his free time. 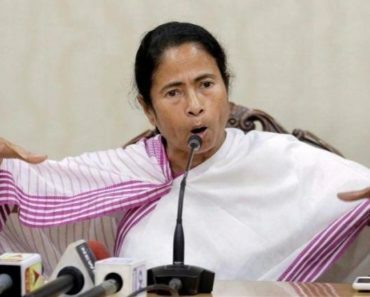 As in 2014, he has two plots of agricultural land worth ₹2 Crore, one plot of non-agricultural land worth ₹11 Lacs, and three residential buildings worth ₹2.75 Crore. He also has jewellery worth ₹15 Lacs and an amount of ₹63 Lacs in his bank.